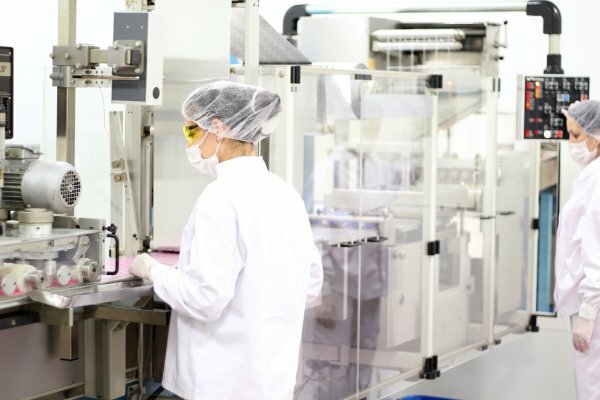 AVITA Medical (ASX:AVH) has entered an agreement to acquire a manufacturing facility to support the planned US launch of the RECELL Autologous Cell Harvesting Device in the treatment of burns. The facility is currently operated by a Fortune 500 contract manufacturer that assembles the RECELL Device for AVITA Medical. AVITA Medical will take over operations of the 2,200 square meter (23,000 square foot) manufacturing plant, located in California, effective 1 July 2018. It said it will retain key employees. “Having direct control over the manufacturing of RECELL will ensure that we have the capacity to meet commercial demand, including the planned U.S. launch and the BARDA procurement, and provide us further control over our production processes and timelines,” said CEO Dr Michael Perry. The Ventura facility also houses the segregated, vendor managed inventory warehouse that AVITA Medical constructed to meet the requirements of the RECELL Device procurement component of the contract with the Biomedical Advanced Research and Development Authority (BARDA), under the Assistant Secretary for Preparedness and Response, within the US Department of Health and Human Services. The RECELL Device is an investigational medical device in the US. It is designed to enable medical professionals to produce, at the point-of-care, a REGENERATIVE EPIDERMAL SUSPENSION (RES) using a small sample of the patient’s own skin. A Premarket Approval (PMA) application for the treatment of burn injuries is currently under review by the US Food and Drug Administration. The company said it expects completion of the FDA review of the PMA during the third quarter of calendar 2018, followed by US approval and market launch.